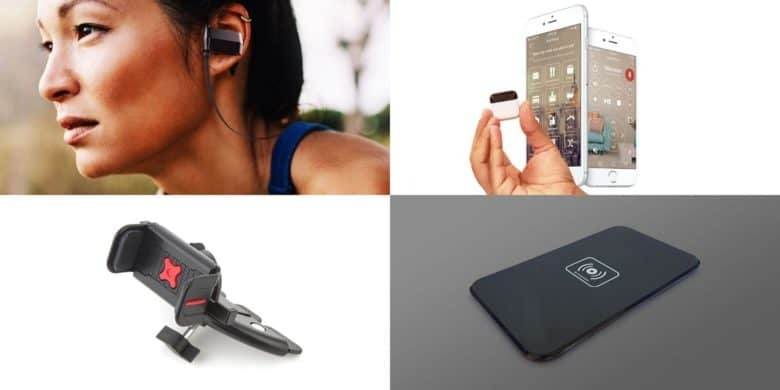 We've rounded up some of the best deals on the coolest Bluetooth audio gear out there. Just in time for summer, we've rounded up the best deals on ultra portable earbuds. Thinking about getting the Apple Airpods? 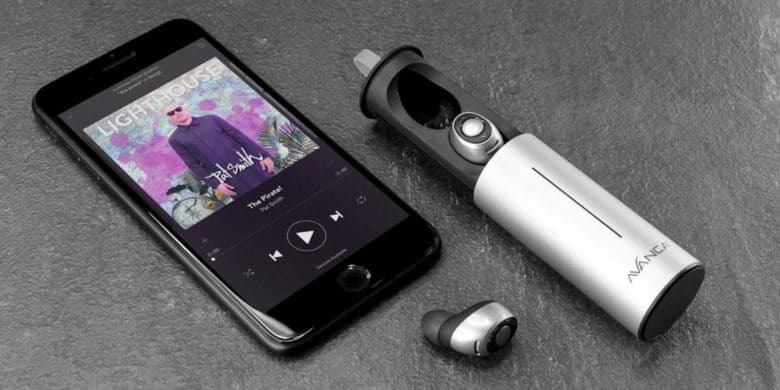 The Minim Wireless Earbuds are a great cheaper option. 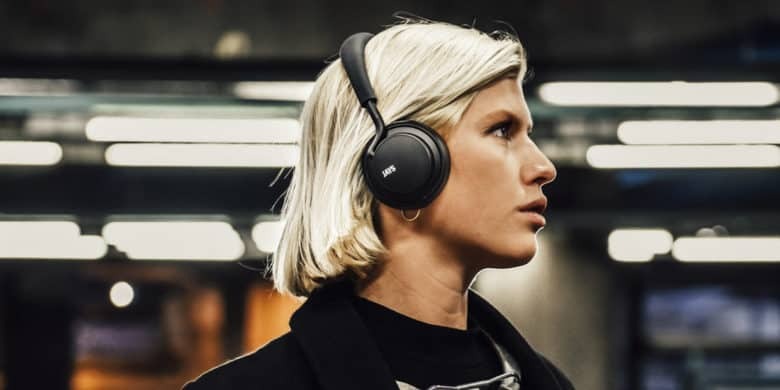 Audio accessories have come a long way since those iconic earmuff-like headphones some of you might remember from the 70s. 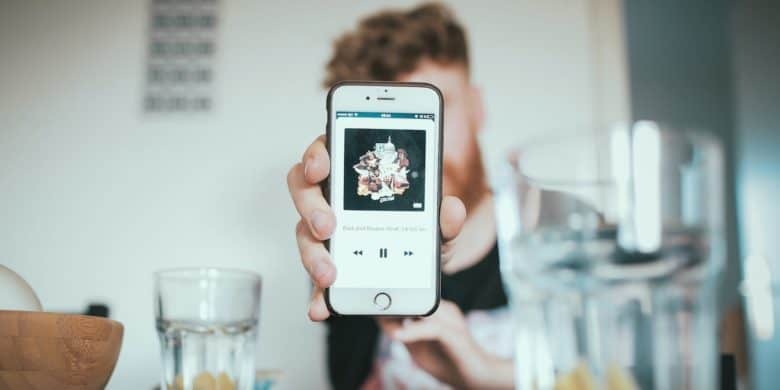 Nowadays, it’s common to see people listening to music with sleek portable earphones at cafes or the gym. 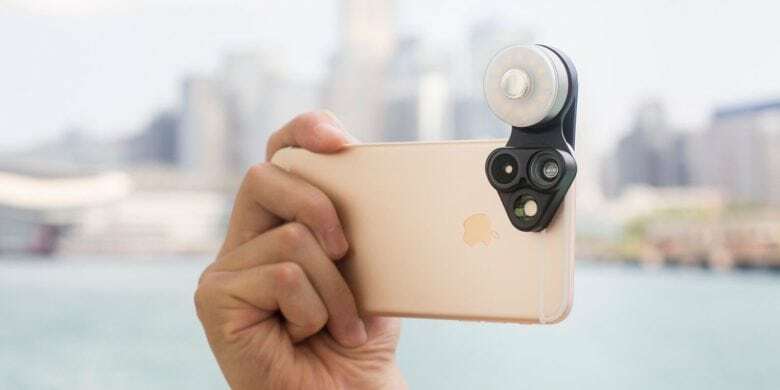 Each of these awesome iPhone upgrades is less than 25 bucks. 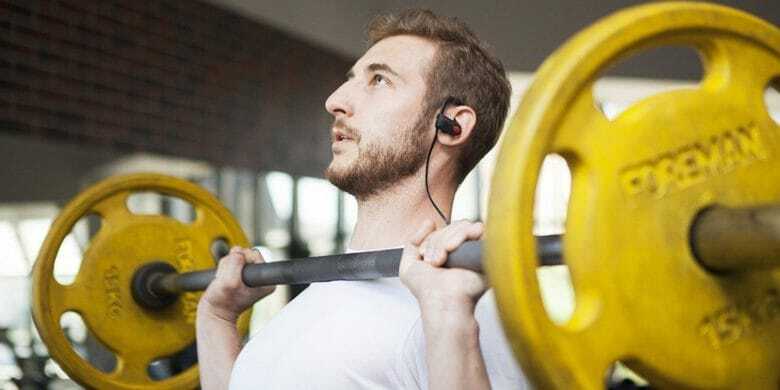 These future ready earbuds offer a long-lasting soundtrack to your 2018 resolution to get in shape. Welcome to the new year. Without effort, it may look a lot like the last one. But if you’re willing to put in the work, this could be the year you finally get in the shape you want. And it’s a lot easier to drop weight when you can carry great tunes with you. This set of earbuds comes with a cool charging case, noise reduction, and more. Independent earpods used to be something you’d see in near-future sci-fi films. But now, they’re commonplace, and getting top shelf features like noise reduction. 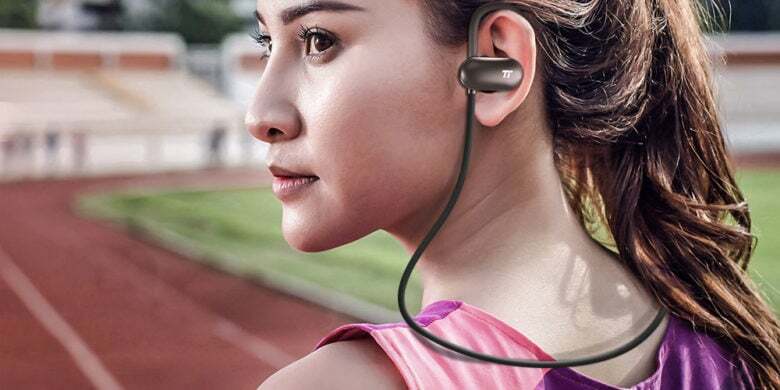 These Bluetooth earbuds are designed to withstand even the toughest workouts. Getting to the gym is tough enough. Once you get there, it’s a whole new struggle just to keep yourself focused and pushing through your limits. Music can be a big help, but that means it can be a big bummer when your earbuds go out. 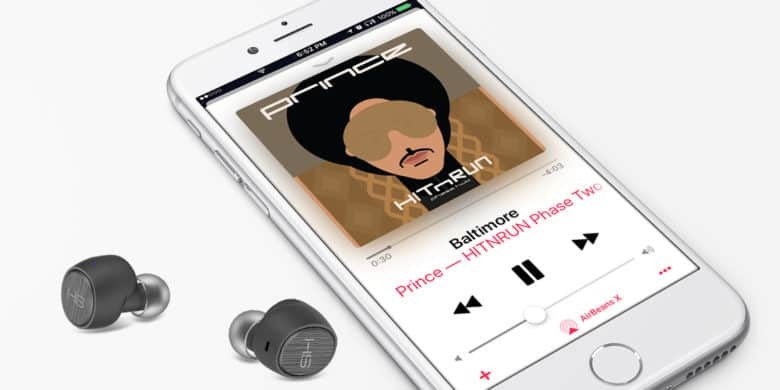 Apple's wireless earphones are easily one of the company's best products of 2016. 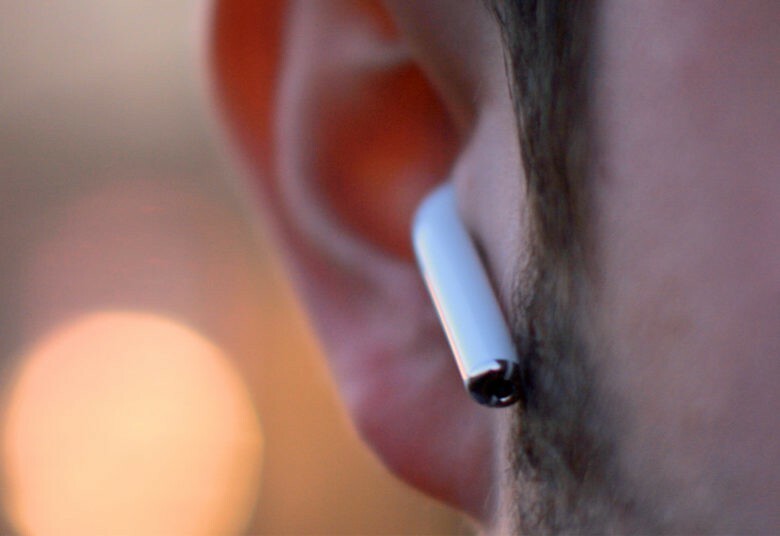 Apple’s EarPods have always been a go-to favorite for me. They’re included with every iPhone, always sound good enough for what I need, and I’ve always found them comfortable. Even going back to the good old iPod days, I’ve always kept a pair close to hand. But now Apple’s moving on into the “wireless future” with its new AirPods. These completely wireless earphones let you listen to music and podcasts, make phone calls and talk to Siri. But just how do they measure up?